This is a guest post written by Chloe Smith. Want to contribute? Check out the 2018 publishing calendar. Starting your own coaching business is not easy, especially if you’re going the wild “solopreneur” route. You are the CEO, the janitor, the employee, the accountant, and every other possible job you can think of. The reason you’re doing it this way doesn’t matter that much – maybe its money, maybe it’s simply easier, maybe you’re going solo just at the beginning. And because you chose the road of the small business owner, the path of the entrepreneur, you need to utilize every tool that is at your disposal. This is where social media comes in. With proper social media utilization, you can have an amazing marketing tool for free. Regular marketing takes a lot of time and is quite expensive. Using social media, you can advertise your website for free and improve your Google Ranking dramatically. The most obvious one is that a huge amount of people spend hours on social media every single day. Most get their news from social media feeds, it helps them stay current both with world events and juicy gossip. But, it also provides people with access to various business and services. This is where you come in. You need to set up proper dedicated pages on relevant social media. By maintaining these pages, posting content and communicating with people, you gain a very powerful advertising tool, for free. The people you can reach by using social media is huge. It’s in fact much larger than the number of people you can get via regular TV (discounting prime time slots). As we’ve mentioned, it creates a more personal and tight relationship with your customer base. Social media allows you to, in a way, create a community. You can get feedback, you can work on your product some more. If you use it properly, social media can give you Q&A testing that cannot be bought anywhere. Experimenting will be easier, as will outreach and customer support. Not only that, but you will be able to develop trust, and get loyal customers –even for life. This can either be a huge advantage, or (unfortunately) a necessity – it depends solely on the line of work you’re in. For some businesses, having your own social media pages is a huge plus. Maybe because of the nature of the work itself, the culture of the profession or because of the environment they are in, certain business owners don’t see social media as something important. This is a huge mistake since this means that they are missing out on a large portion of customers that they could not contact any other way. Not to mention that’s it’s cheaper, and often easier to pull off, than regular marketing. Now, for some businesses, this is a must - while in the previous example, having your own page is a huge advantage, in some other areas it’s a necessity. Everybody in a certain industry has their own social media pages, meaning that if you don’t have your own, you will be woefully behind. An important part of any coaching business is the development of a brand. It's your signature, something that makes you stand out. As a small business owner, you will notice that creating a brand may actually be easier than for a bigger one. You have more freedom, more flexibility. Know that if you use social media properly, you can advertise your brand, mold it and change it accordingly. This is because it's easy to use and change. You won't have any billboards, any ads on TV. If you want to, you can change your style and focus overnight. Just remember – this is possible in the early stages of creating a brand – later, most of the work will be all about maintenance. Social media can get you a ton of traffic and will improve your Google ranking. Now, keep in mind that the number of shares doesn’t actually get Google’s algorithms moving. However, these shares are an excellent way for people to find you. They help get your content out there, it gets people clicking on the links you want. Not only that, but it can help people find you, it gets your name out there – and if people know your name, they can type it in the search engine. Social media is an excellent vehicle by which all the hard SEO work you did can travel and move. And if you don’t seem to be having much success, you can always outsource this kind of work to competent SEO resellers who can take on most of the grunt work. 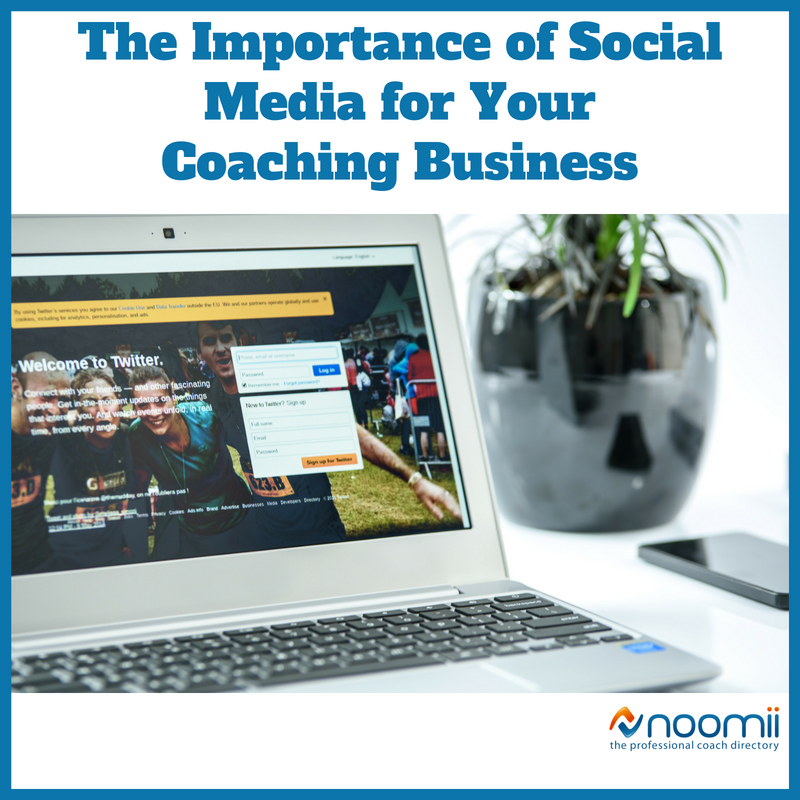 By now, you should be convinced of just how important social media is for your coaching business. It’s not just about likes and sharing and communicating with relatives you don’t even like - social media can actually be useful sometimes. From your Google ranking to the rapport you create with your potential customers, this is a good tool to have. Chloe Smith is a cycling enthusiast and a part-time writer always willing to share tidbits of advice. She believes that passion, courage and, above all, knowledge breed success. When she’s not working, she’s probably somewhere cuddled up with a good book, and a cup of lemongrass tea (or more honestly binge-watching the newest Netflix hit show). 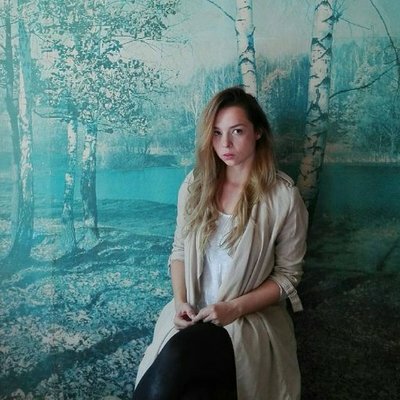 Connect with her on Twitter.